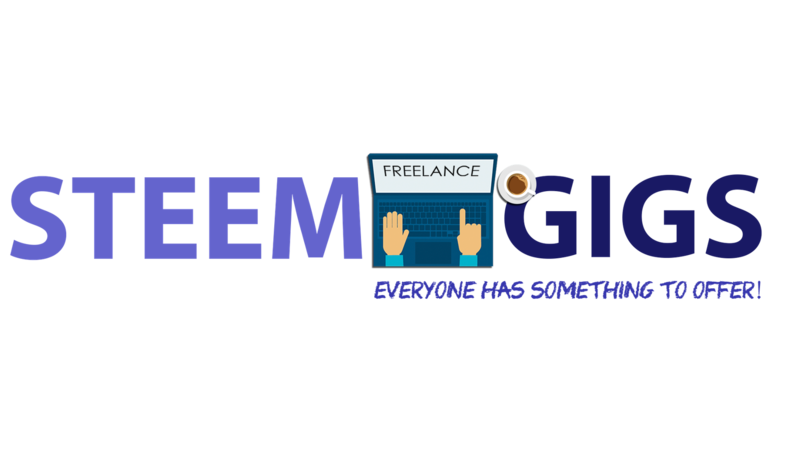 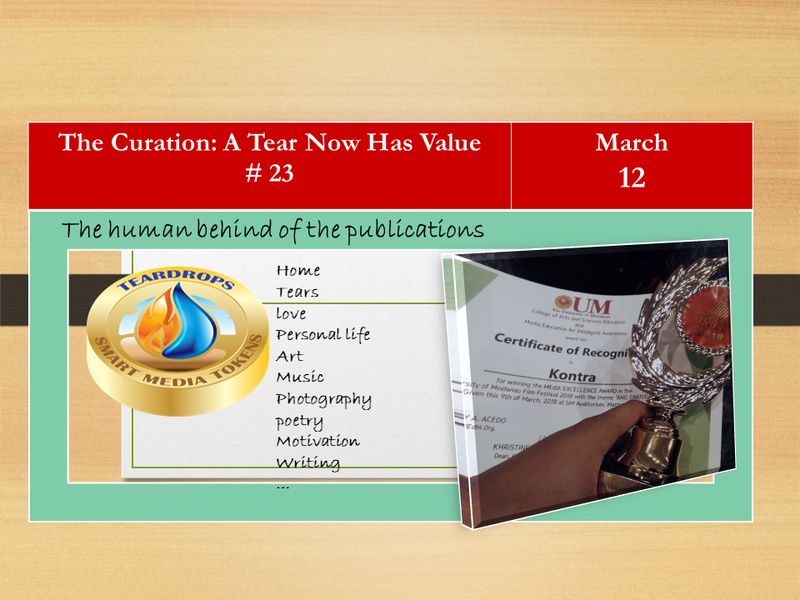 Welcome to the edition The curation A Tear Now Has Value # 23, in this edition, more of 65 wonderful Steemians are rewarded with extra exposure shared through our account, and ascending votes to create inspiration and add tears of enjoyment. 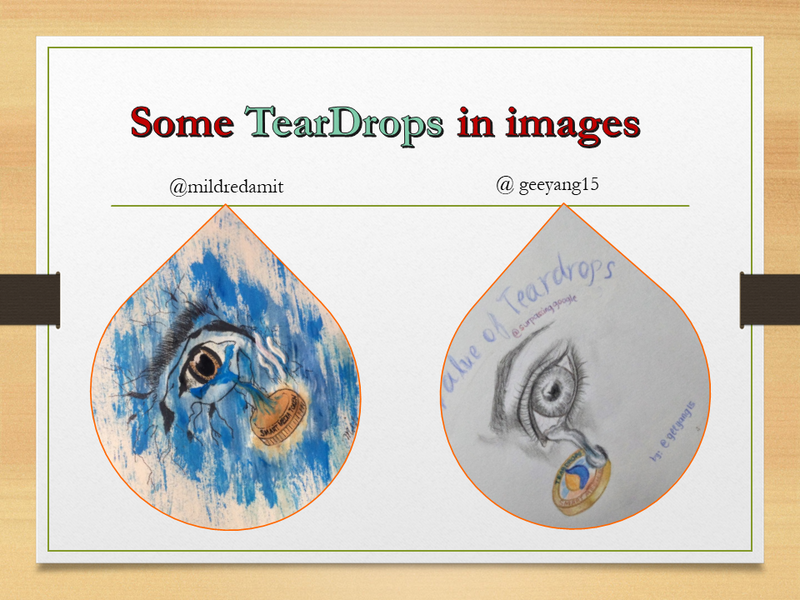 @jumargachomiano Drawing: draws a few tears of success, whose small arteries in the eyes, represent the effort that people make to perform in their studies and do their job well done. 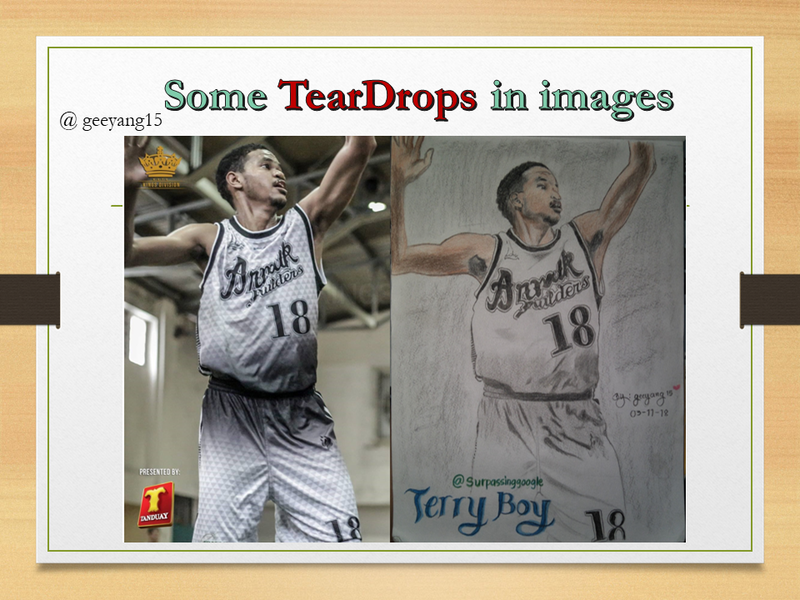 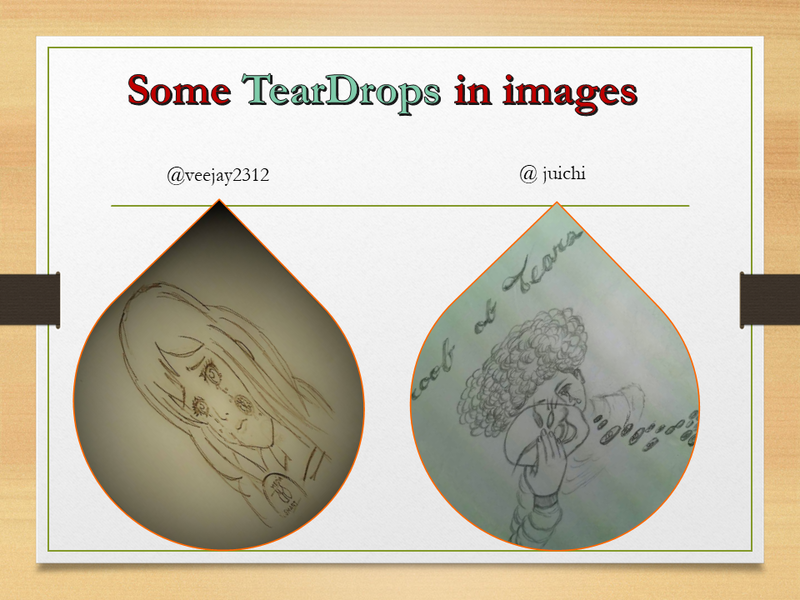 Teardrops: My own version..
@natz04 Drawin teardrops My teardrops drawing offers ..